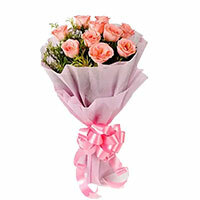 This Diwali, greet your loved ones by sending flowers to India through Lovenwishes. 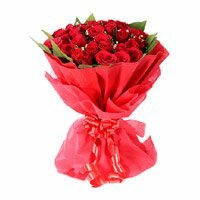 Place order for Diwali flowers delivery to India and convey your best Diwali wishes. 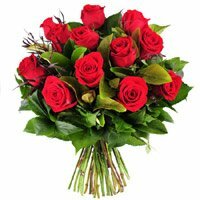 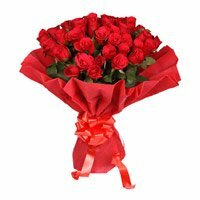 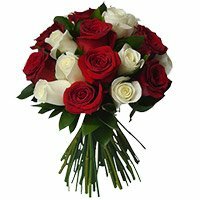 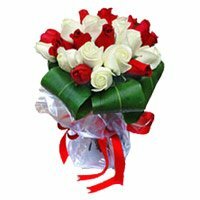 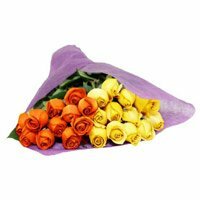 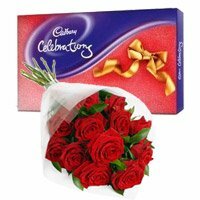 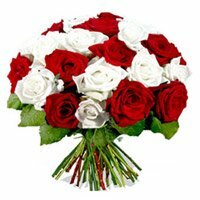 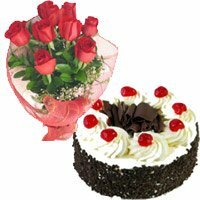 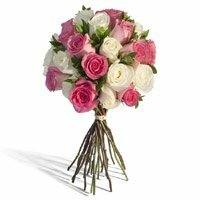 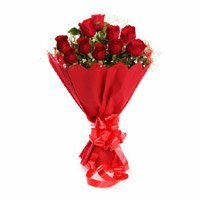 To Send Diwali gifts to India browse the Roses Bouquet section and place order now. 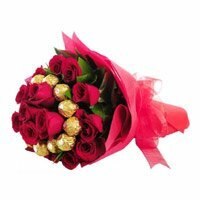 Lovenwishes has expertise in Diwali flower delivery in India. 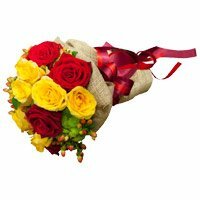 We deliver Diwali gifts and flowers across 700+ cities in India. 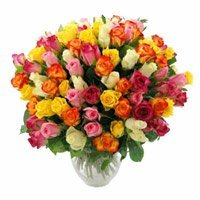 We provide same day delviery of Diwali flowers to India. 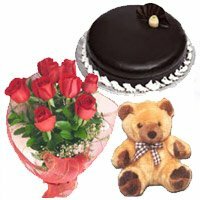 You can place order to send gifts to Bhubaneswar, Mumbai, Chennai, Hyderabad and Bangalore. 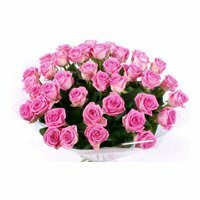 Roses are the heighest selling flowers at Lovenwishes. 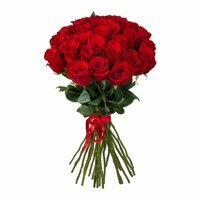 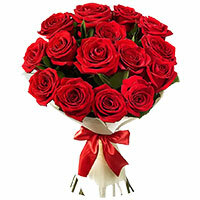 Not only at Lovenwishes, but also across the globe, roses are the most popular flowers. 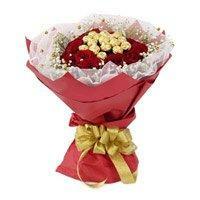 We deliver a wide variety of flowers on Diwali. 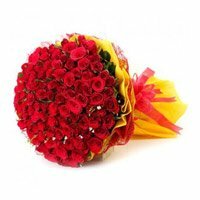 You can choose the arrangement of your choice and place order to send Diwali flowers to India for your loves ones in India. 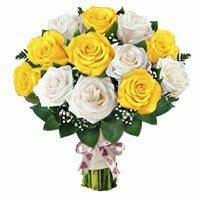 All the flowers are delivered fresh to the custmeers in the color and arrangement that they request. 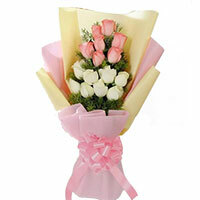 Customers can also choose the warpping for their orders for online flower delivery. 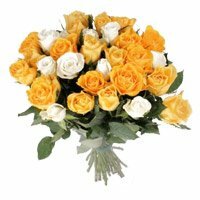 Whether the occasion is Diwali, Dhan Teras, Kali Puja or Narak Chaturdashi, you can send flowers to India in a click. 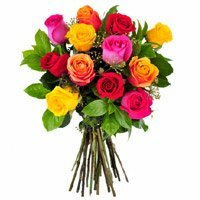 You can send Diwali flowers to India from USA or from any other country such as UK, Australia or from any part of the world. 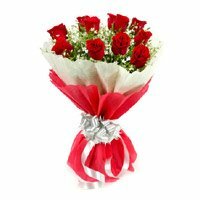 We deliver flowers in INdia within a short time of just 4 hours of ordering on our website. 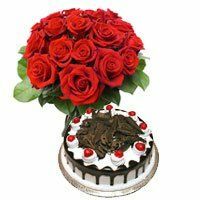 Lovenwishes has more than 10 years of experience in sending Diwali flowers and gifts in India. 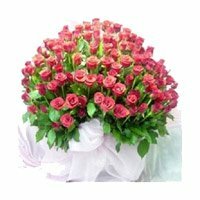 Having a satisfied customer base of 1 million, Lovenwishes takes each and every order very professionally. 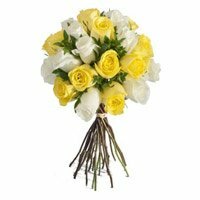 We deliver emotions and we understand the importance of timely delivery in making the moments memorable for you and your recipient. 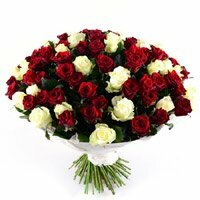 So we ensure when you place your order to send flowers to India, we deiver flowers on time in India. 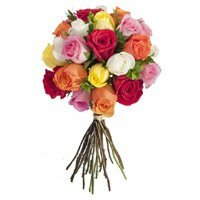 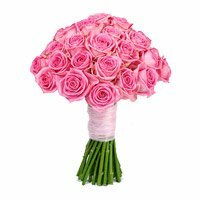 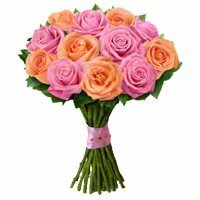 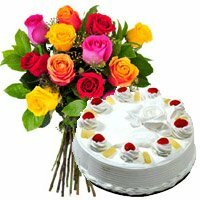 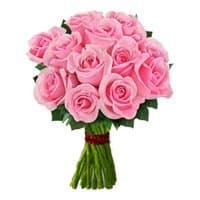 You can place order to send flowers to Delhi, Mumbai, Chennai, Bangalore, Kolkata and other cities and towns across India. 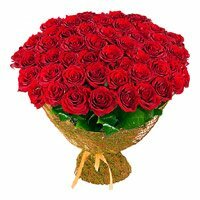 Diwali is the festival of trump of good over evil. 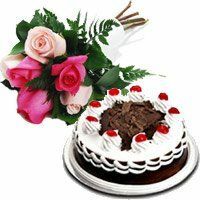 Diwali is celebrated across India with great joy. 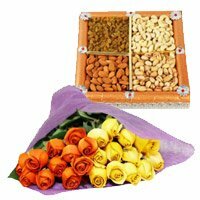 On Diwali, as a custom, people send gifts to India for their loved ones. 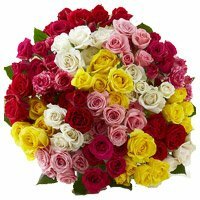 You can send Diwali flowers to India to convey the message of love and affection. 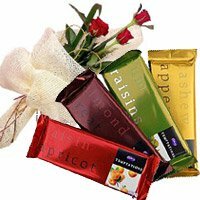 Lovenwishes esnures the ontime delivery of Diwali Gifts to India. 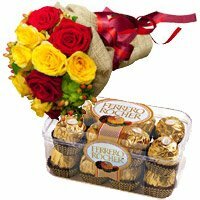 Once you place order to send Diwali flowers to India, we ensure the ontime Diwali gifts delivery. 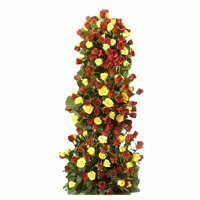 All the diwali flower arrangements are hand made by expert florists. 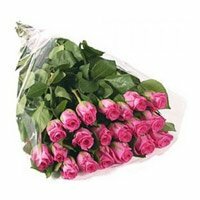 The professional delivery team ensures that the flowers are delivered fresh at the door step of the recipient. 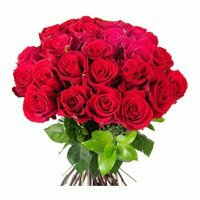 Even though the roses are not so much in demand on Diwali, but every year more and more people are opting for roses as their favorite Diwali gift. 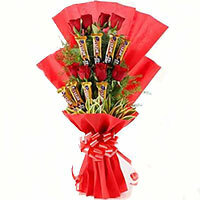 This is due to their freshness and fragrance, people want to convey their message of love and affections through flowers. 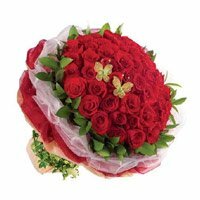 Once you place order for online flower delivery in India with Lovenwishes, you will not be disappointed. 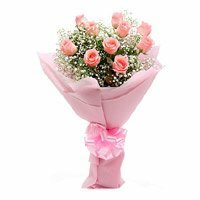 Your recipient will love the flowers. 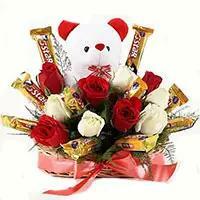 This will help make the moments memorable for life. 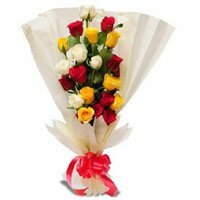 Place your online orders to send Diwali flowers to India, Jaipur, Gurgaon, Meerut, Ludhiana and all over India.